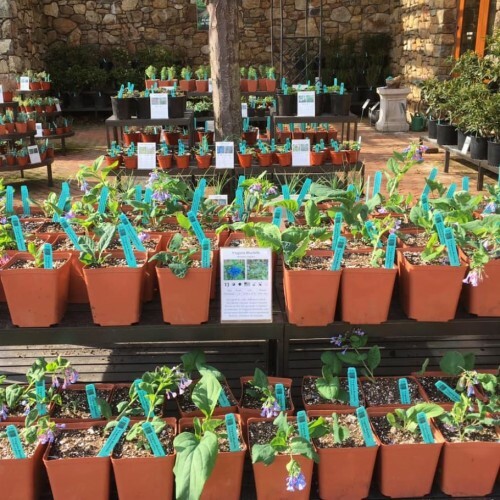 The Thomas Jefferson Center for Historic Plants, established at Monticello in 1986, collects, preserves, and distributes historic and native plant varieties and strives to promote greater appreciation for the origins and evolution of garden plants. 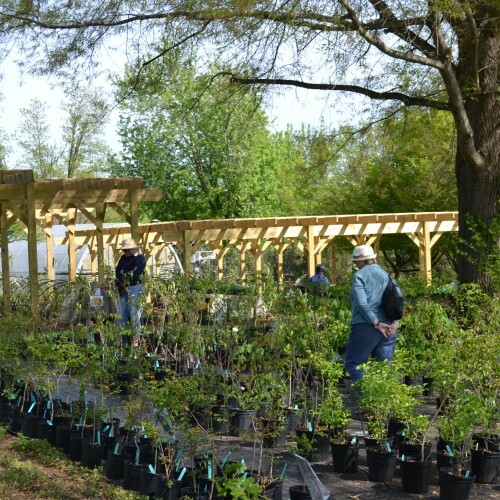 We are Monticello’s unique nursery located in a beautiful garden setting at Jefferson’s Tufton Farm. Bring heirloom seeds and plants from the Thomas Jefferson Center for Historic Plants to your garden and landscape. 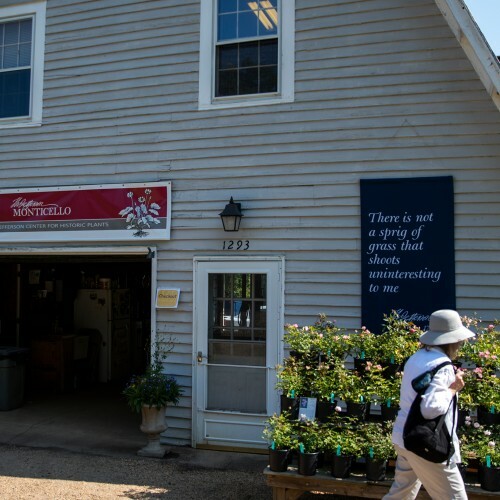 We have a wide selection of unique seeds and plants that you can purchase online or on-site at Monticello. Attend our three annual open houses or schedule a private group tour to explore our preservation display gardens and shop our wide selection of historic and native plants directly from our nursery. Three notable plant collections are located within the greater display gardens of historic and native plants at the Center: the Léonie Bell Rose Garden; the Historic Rose Border; and the Historic Iris Collection. Keep up with all things garden and farm-related at CHP and Monticello via e-newsletters, our events pages, and Facebook, or contact us directly with any inquiries. 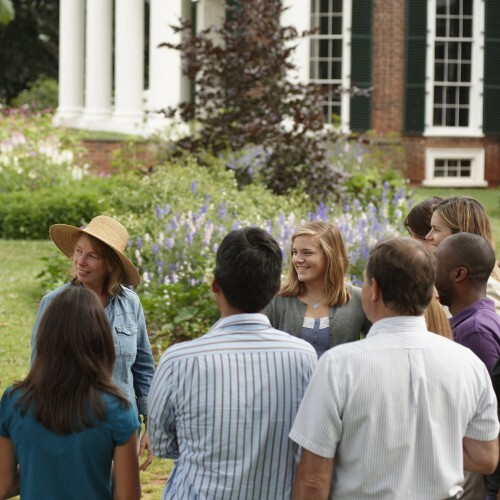 See upcoming CHP and other garden-related events at Monticello.